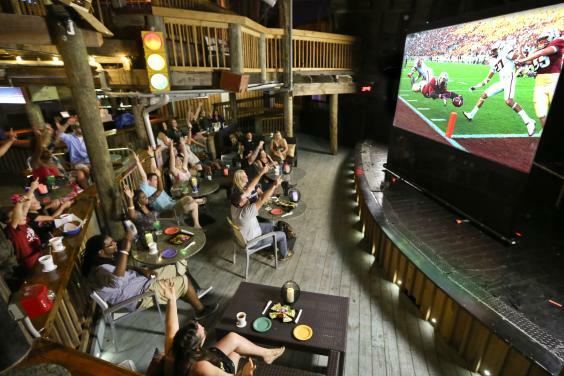 It’s been an amazing ride as Spinnaker® Beach Club since 1972. 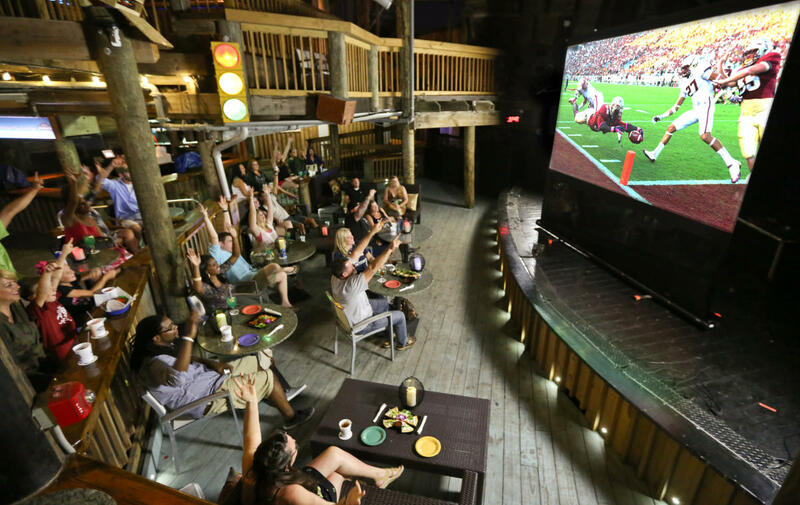 While we are proud to have been a part of PCB’s past - we're even more excited to be a part of the future of the World’s Most Beautiful Beach! Consistent with our longevity, we firmly believe it’s all about innovation and willingness to evolve with the times. 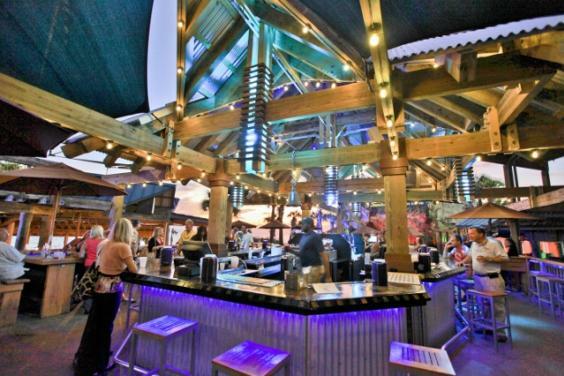 So, today, Spinnaker® Beach Club is officially announcing that our nightclub days are over, but that’s really just the beginning. 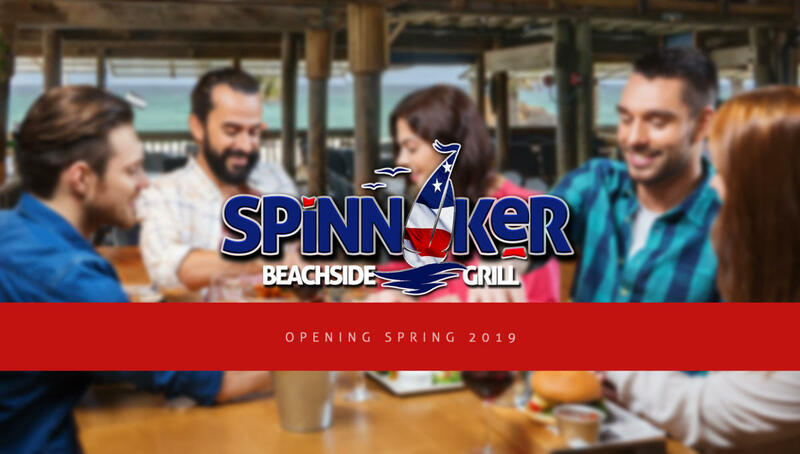 In an effort to redefine what Spinnaker® means to the world, one bite at a time, we are moving forward as Spinnaker Beachside Grill®. 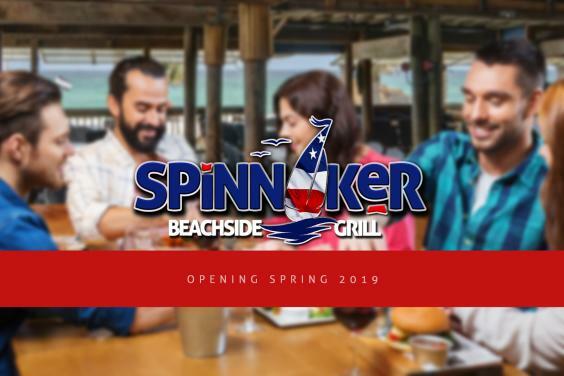 While all the details about the new Spinnaker Beachside Grill® are not yet being released, know that the favorites you love like the Paradise Burgers, Fish Tacos and Spin Mac n Cheese aren’t going anywhere! 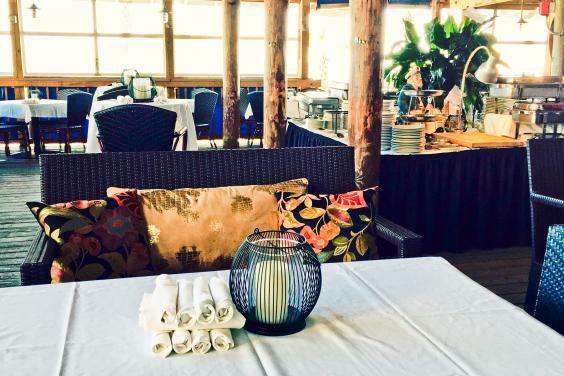 We promise to share more about the upcoming changes and the 2019 menu soon on our social media sites: facebook@spinnakerbeachsidegrill; instagram@spinnakergrillpcb; and our new website eatatspinnaker.com.